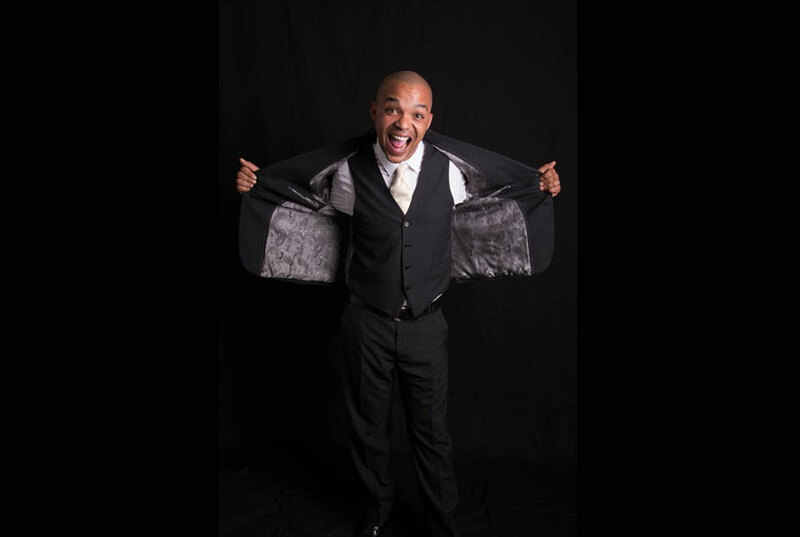 Nicholas is a well-known stand- up comedian in South Africa, a sought after MC, an entertainer and actor. 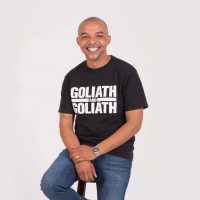 As a qualified MC, he hosted many sales conferences for Vodacom, FNB, Standard Bank, Nissan and Liberty – just to name a few. 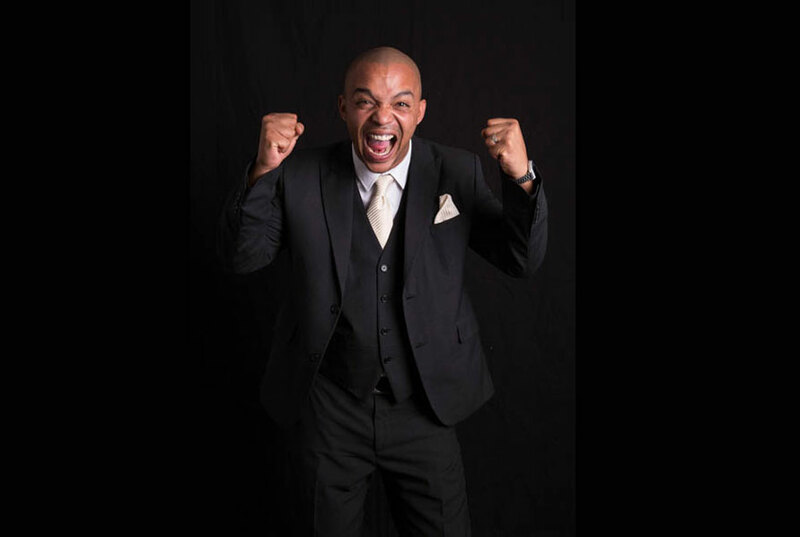 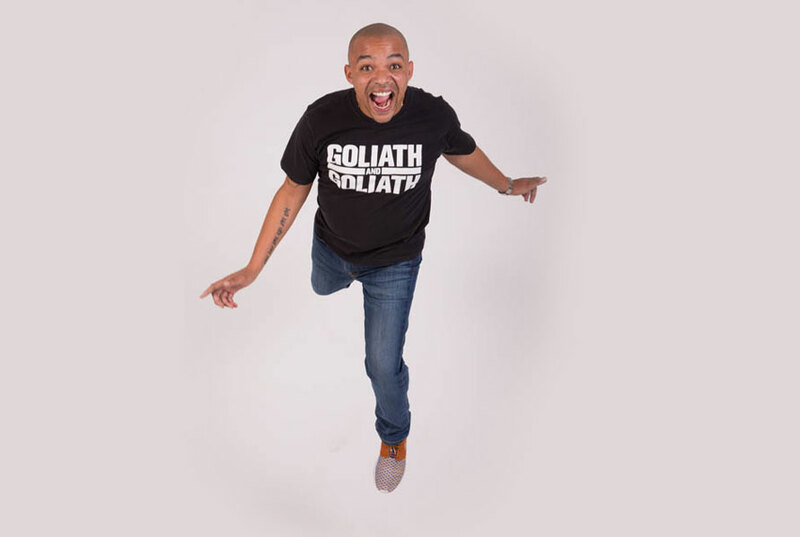 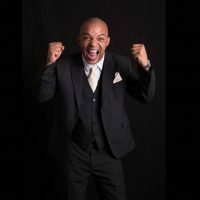 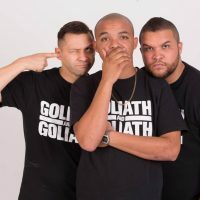 Nicholas Goliath is the youngest member of the award-winning entertainment brand, Goliath and Goliath – and part owner of The Goliath Comedy Club and Roast Café, Melrose Arch. 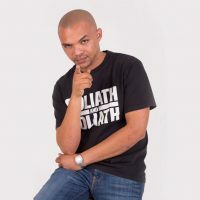 Being a regular performer at comedy clubs countrywide, he performed at The State Theatre, Comedy Central Africa International Comedy Festival, The Goliath Comedy Club, Parker’s and various theatres across the country. 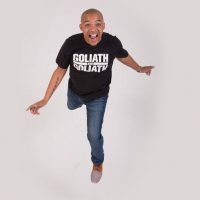 Moreover, he attended the Just For Laughs festival in Montreal, Canada and the Montreux Comedy Festival in Switzerland. 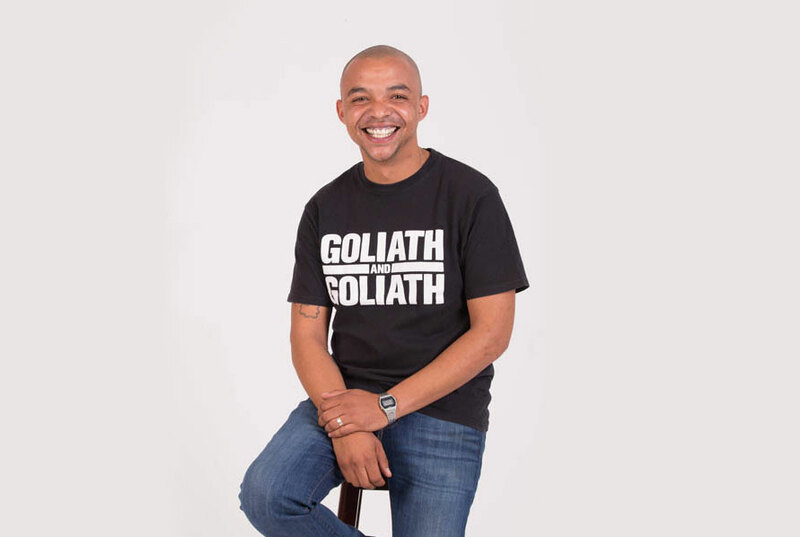 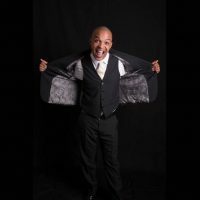 He is no stranger to TV: His stand-up featured on three popular Comedy Central TV specials and he was also the co-presenter on Jason Goliath’s late-night talk show on SABC 3, Larger Than Life. 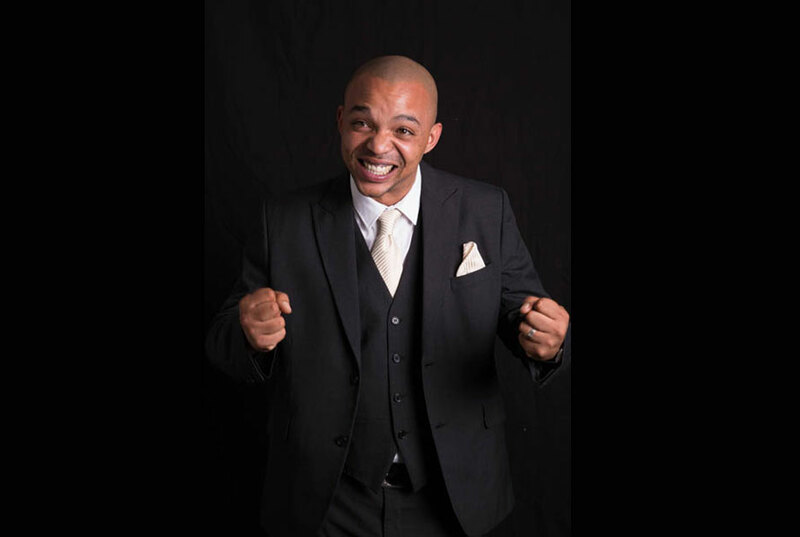 Nicholas played the lead in one of SABC 2’s Bantu Hour skits. 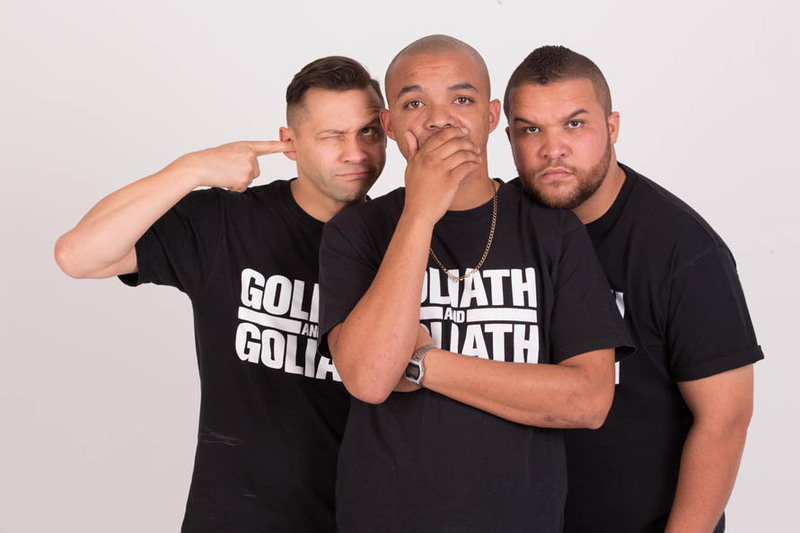 The video was so popular, it went viral and became the Bantu Hour’s most shared and watched video to date! 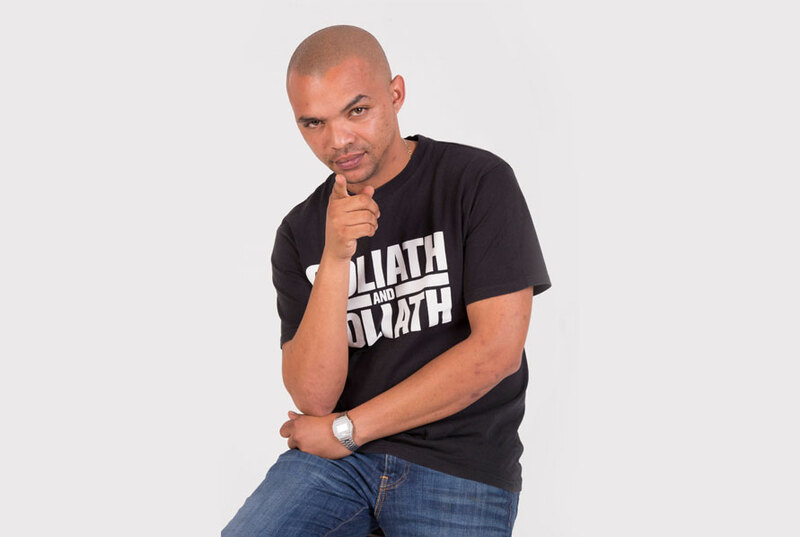 He is currently the host of the hottest new game show on eTV, Beat That Price. 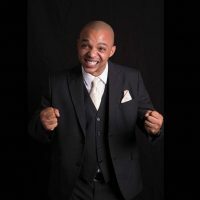 Nicholas is a father of two and the cousin of Jason and Kate Goliath.